30 sekunde to Mars. . HD Wallpaper and background images in the 30 Seconds to Mars club tagged: shannon leto tomo milicevic matt wachter jared leto 30 seconds to mars. 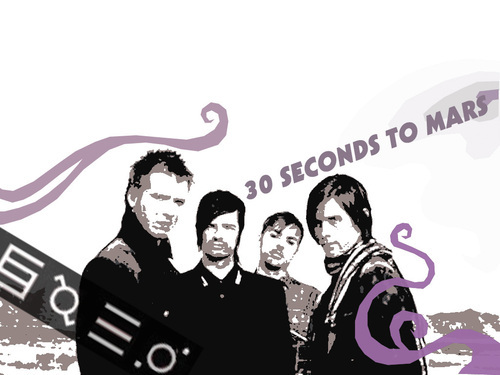 i love 30stm *. * <3' ₪ ø ||| ·o. Love You guys! 30 seconds to mars rocks!